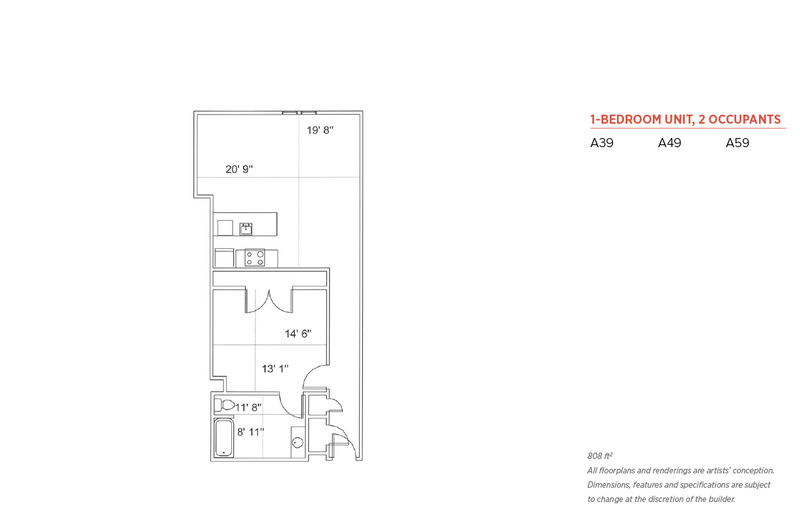 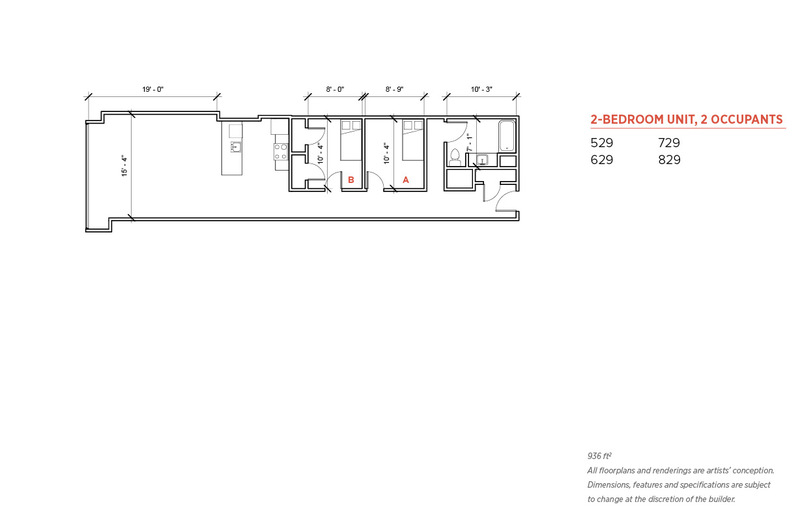 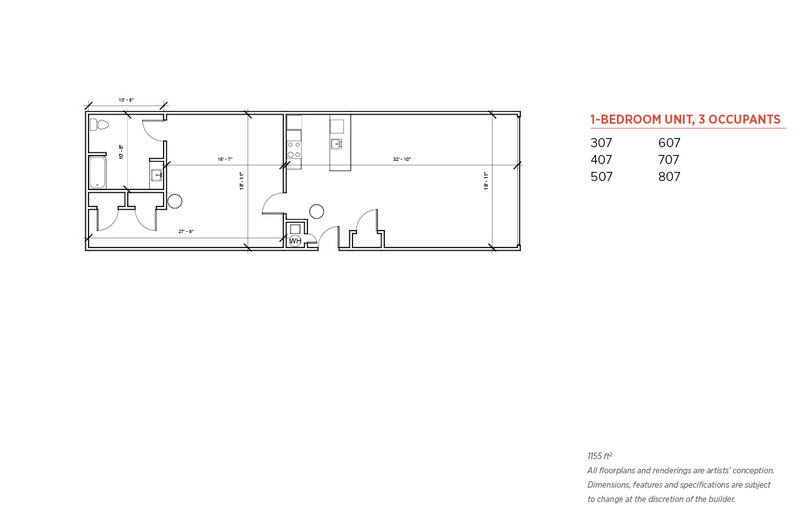 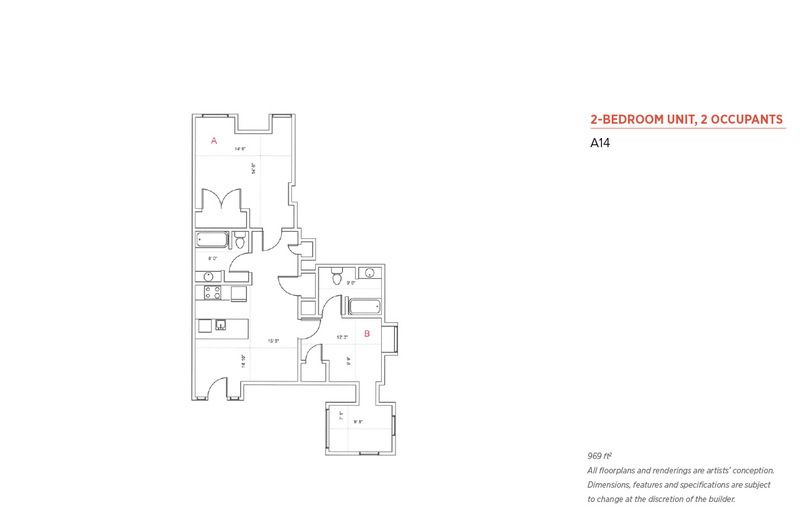 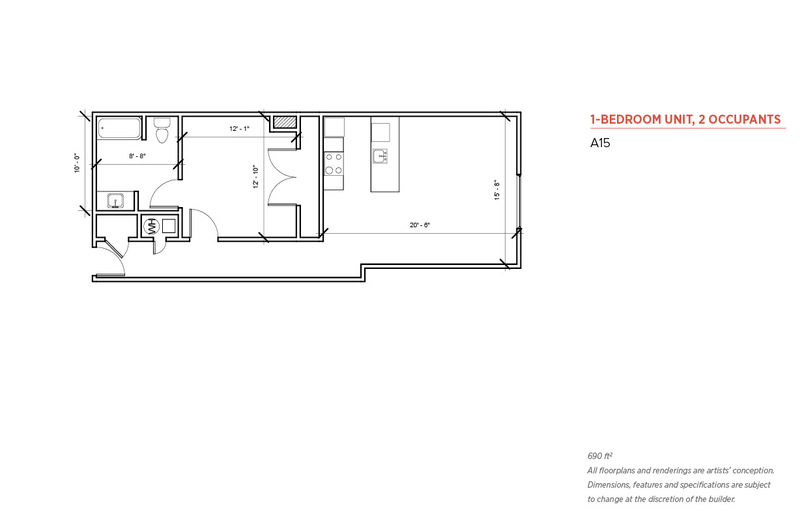 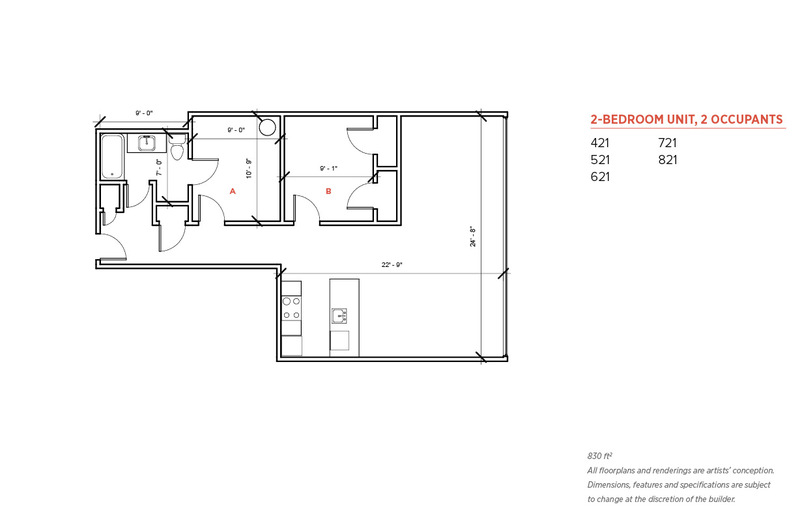 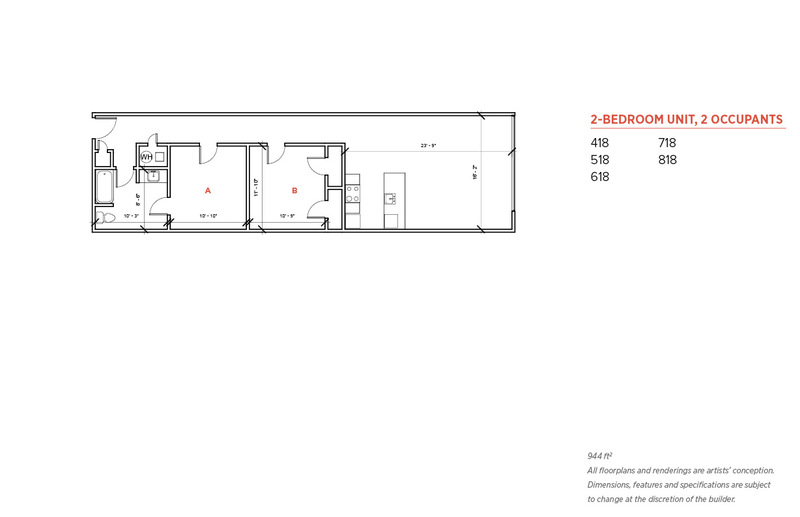 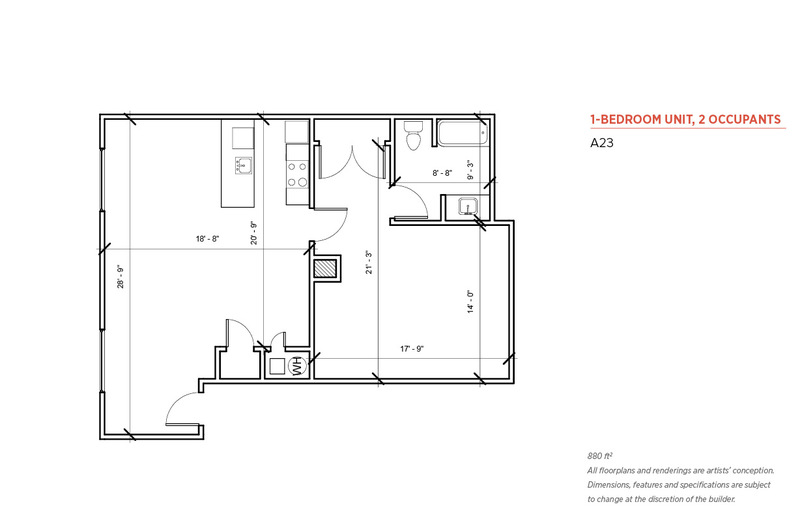 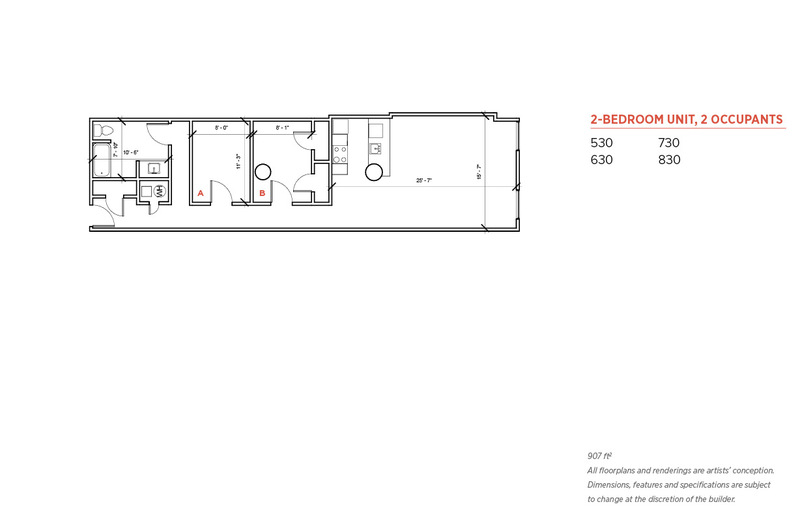 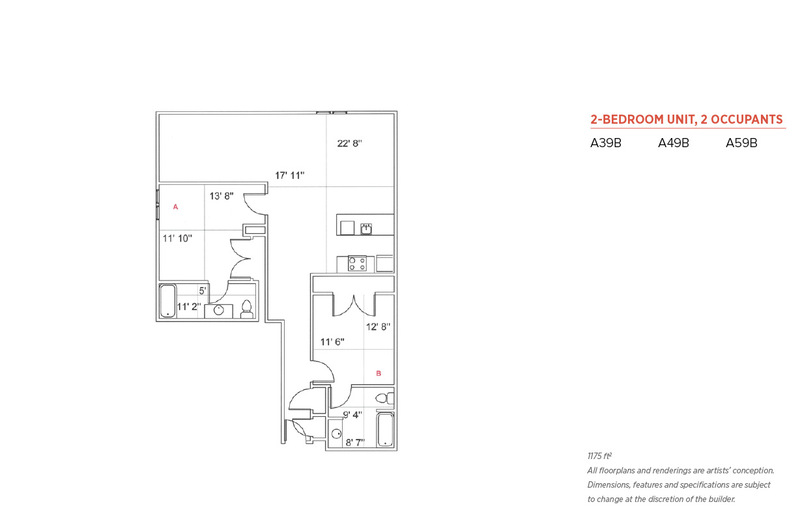 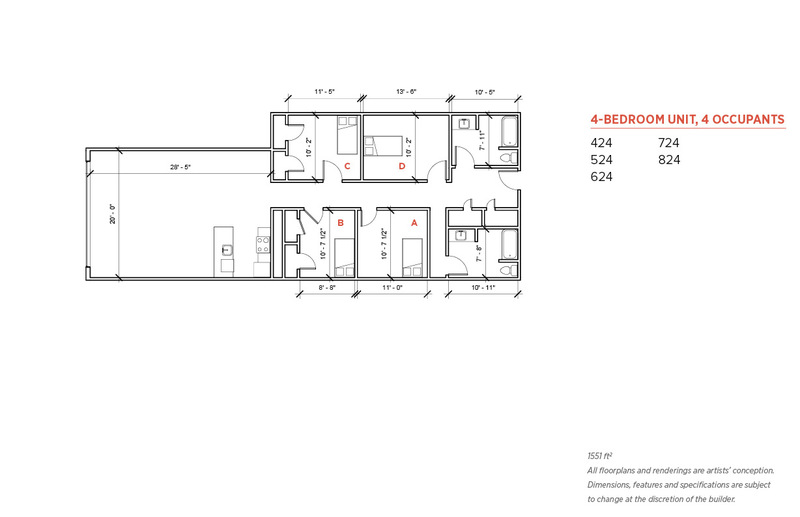 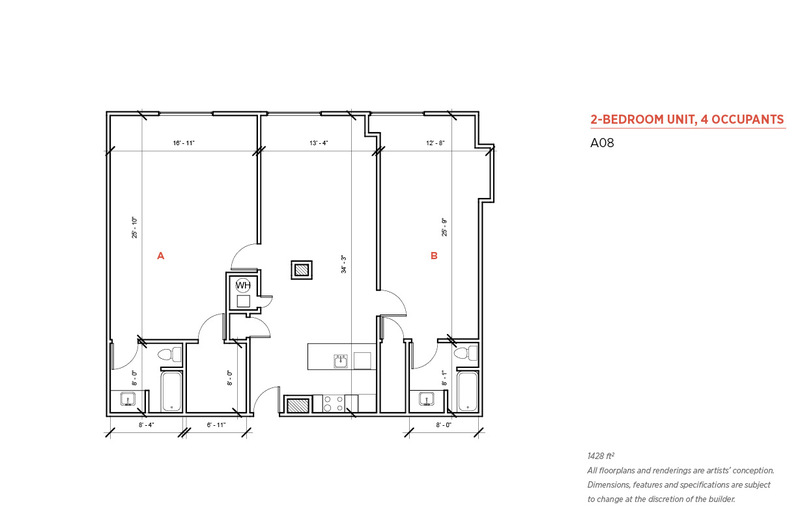 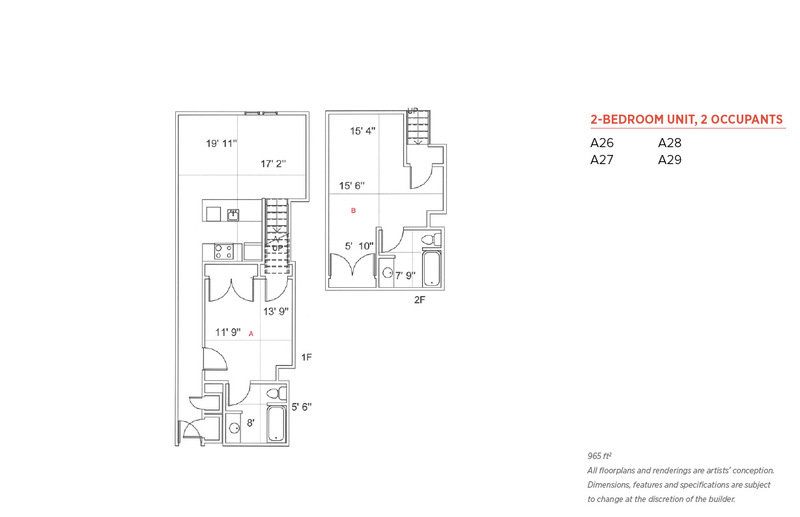 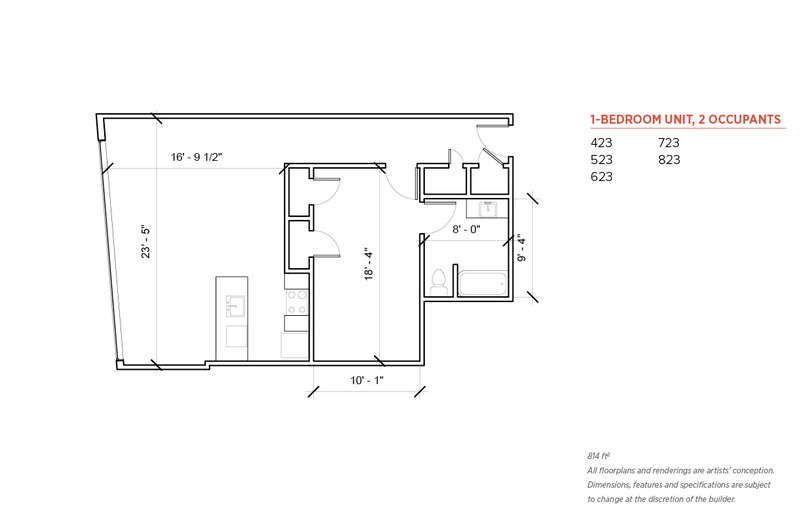 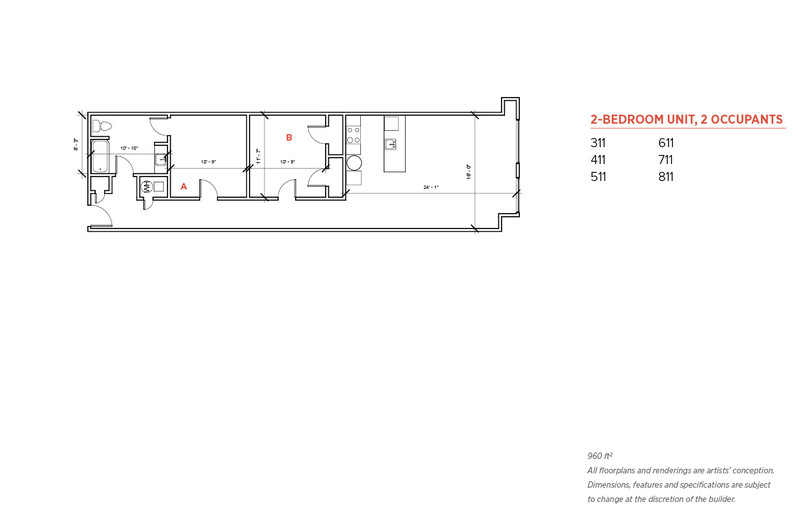 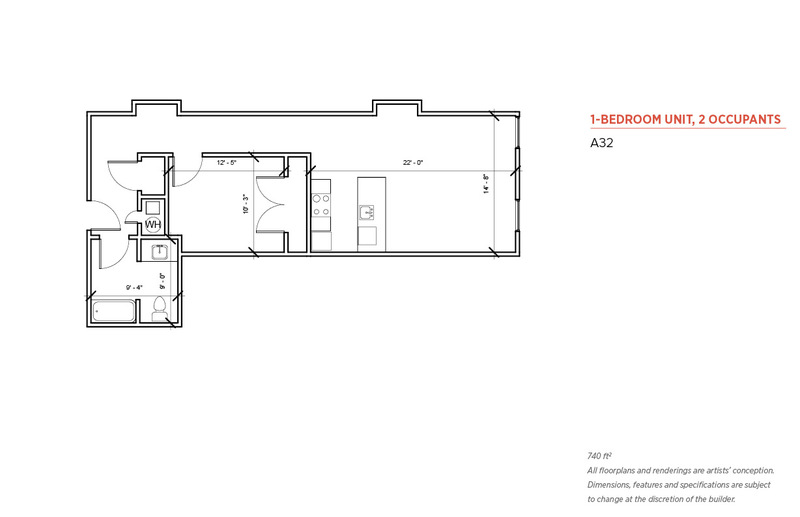 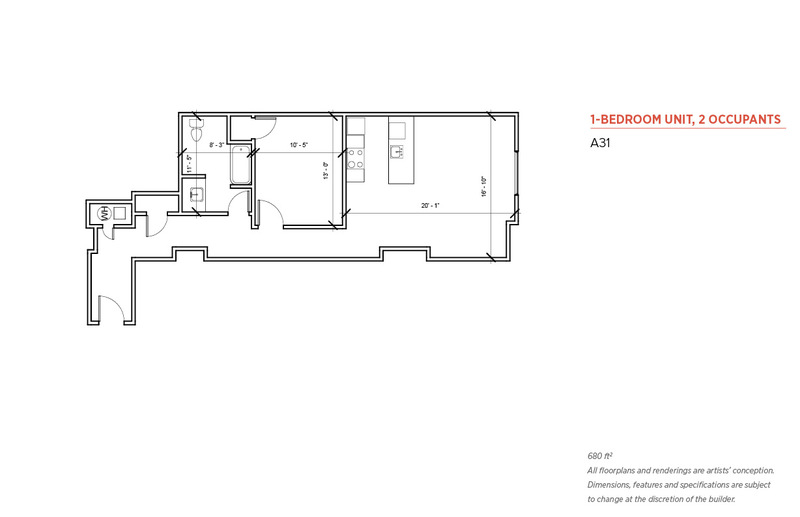 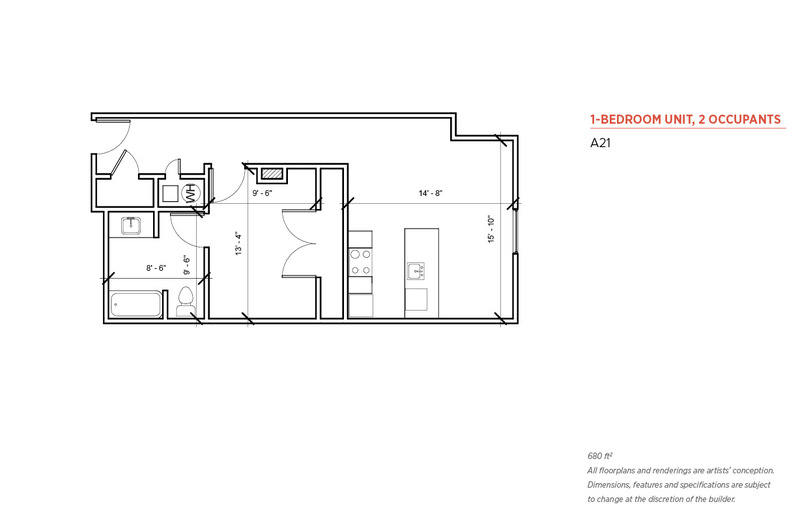 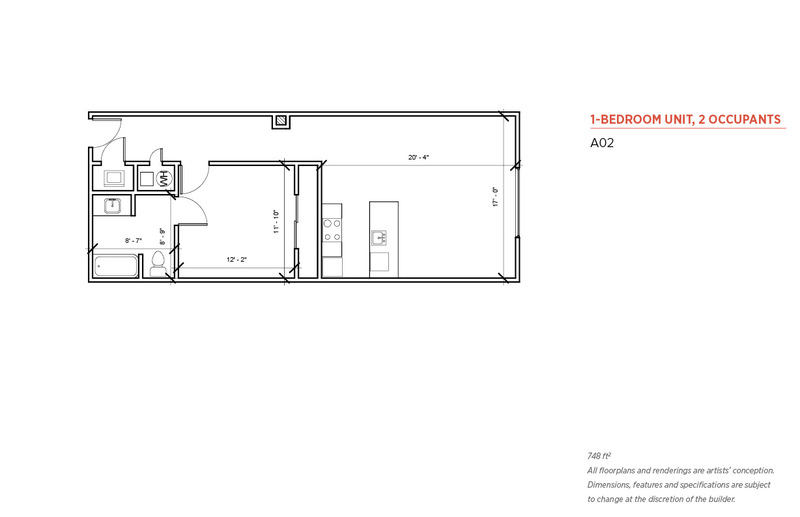 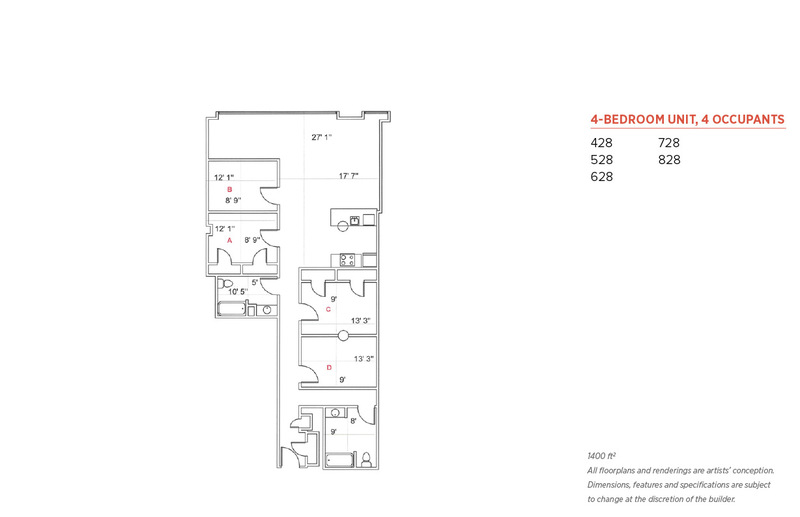 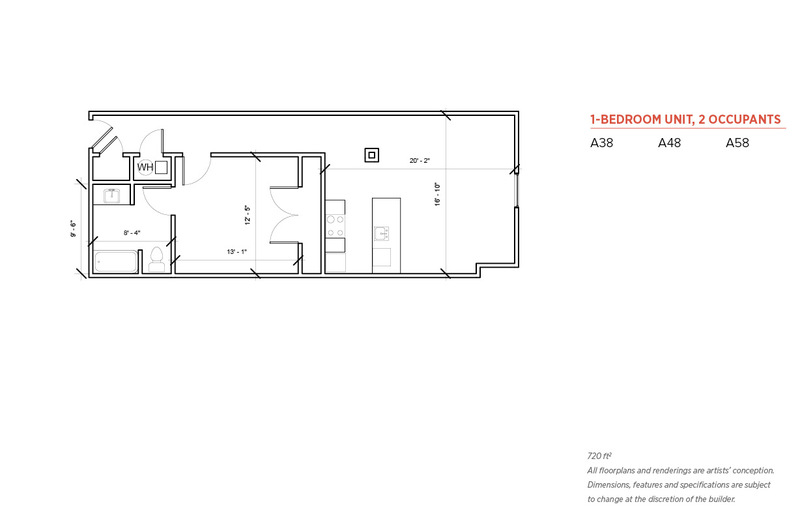 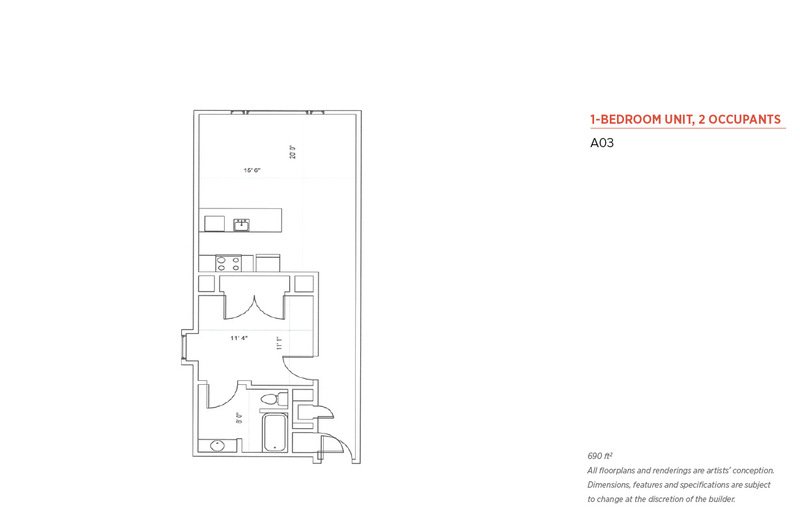 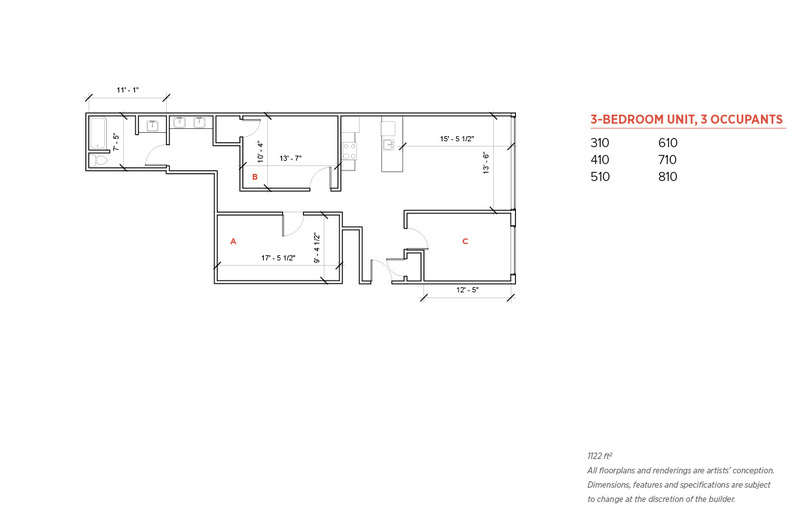 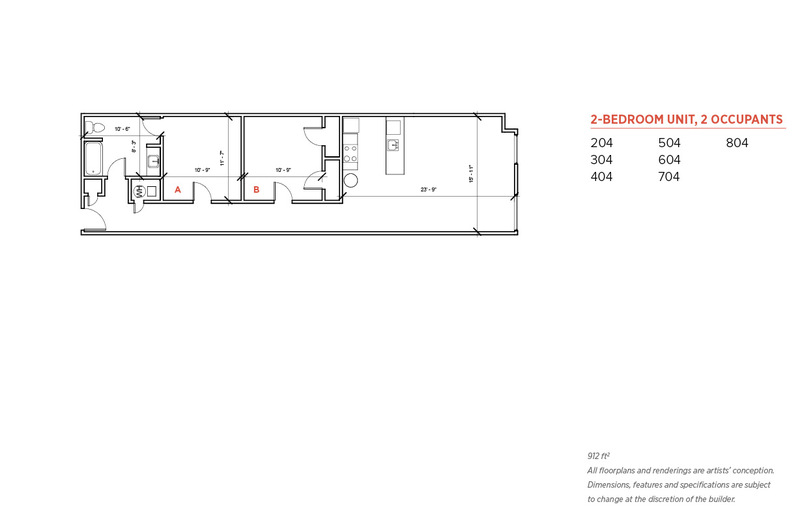 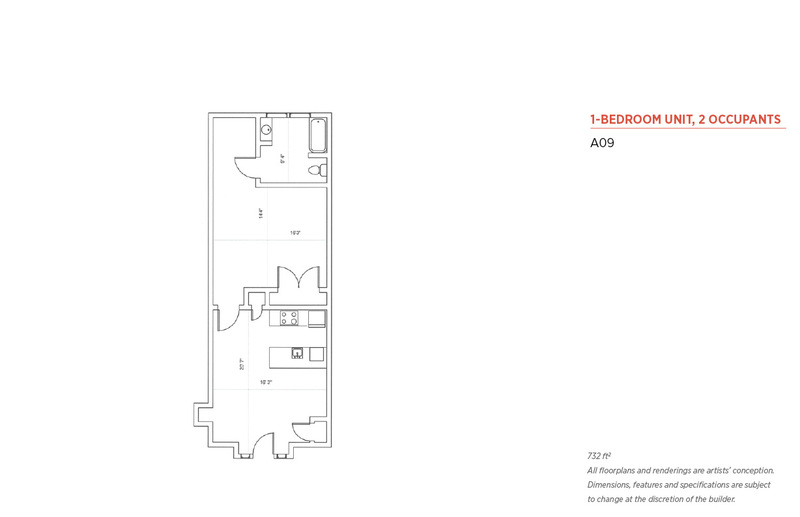 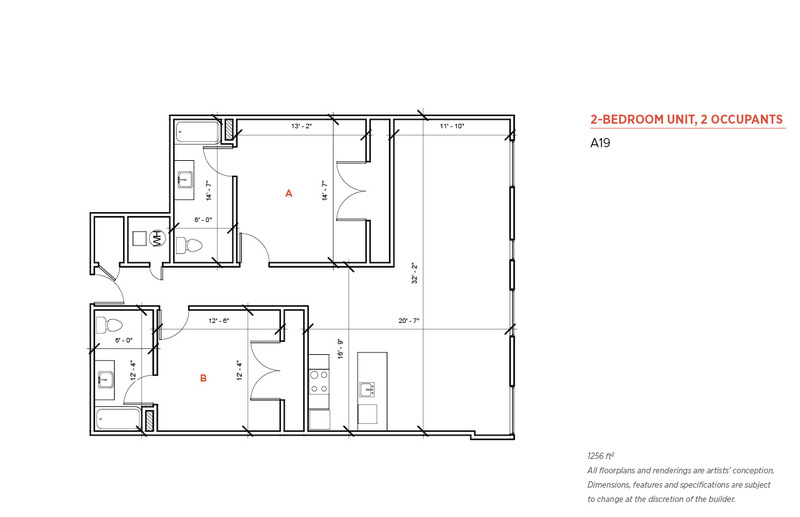 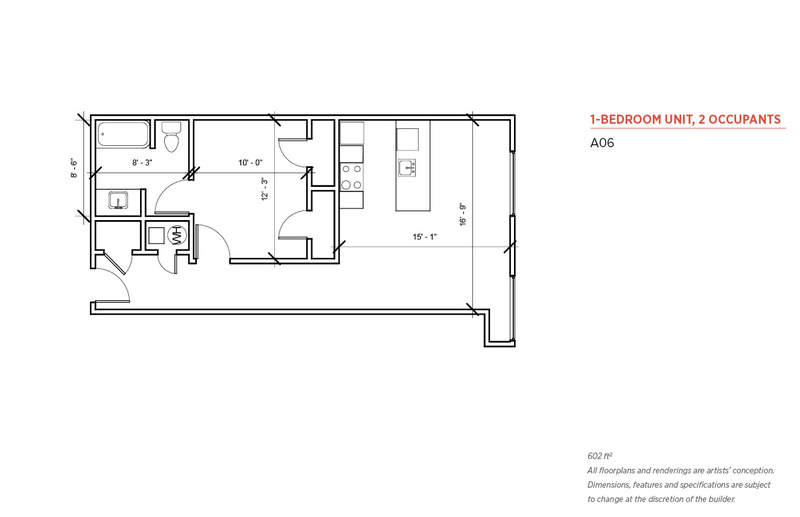 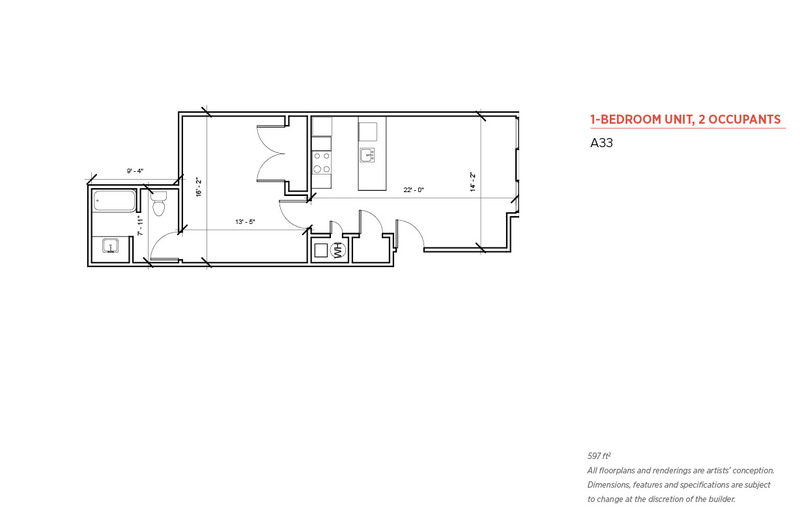 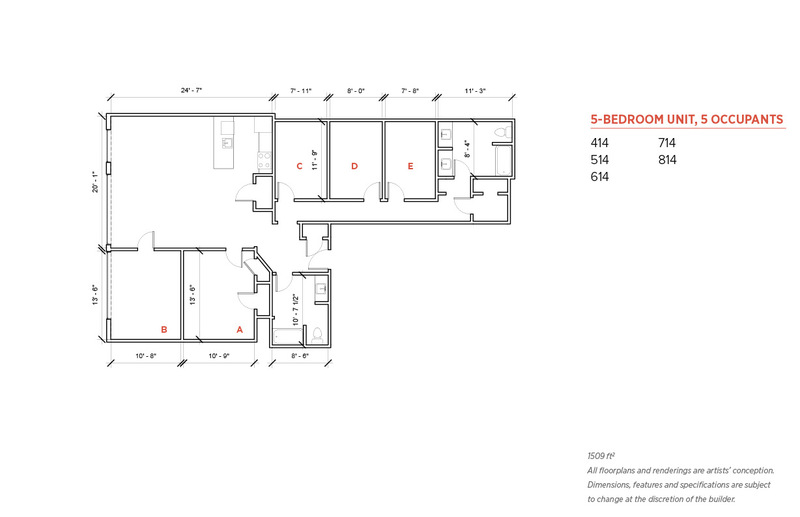 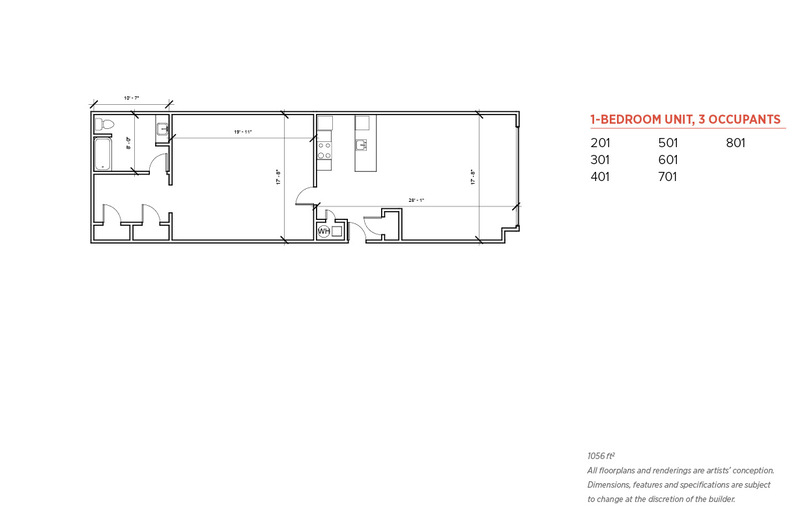 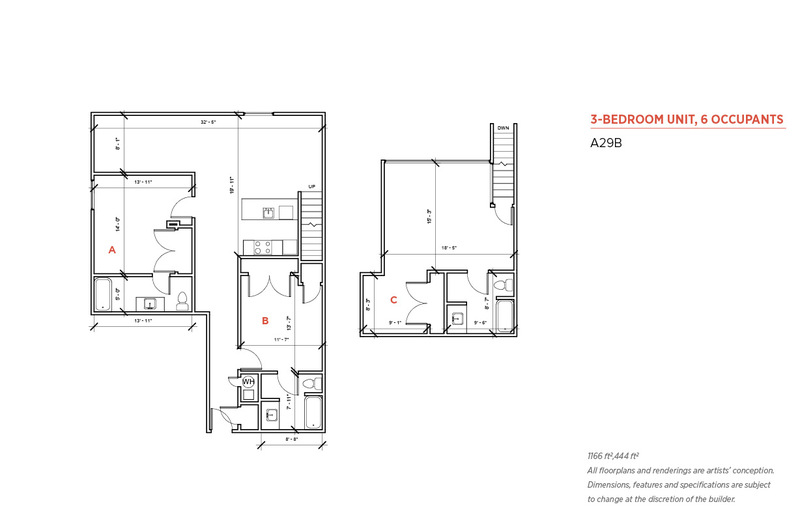 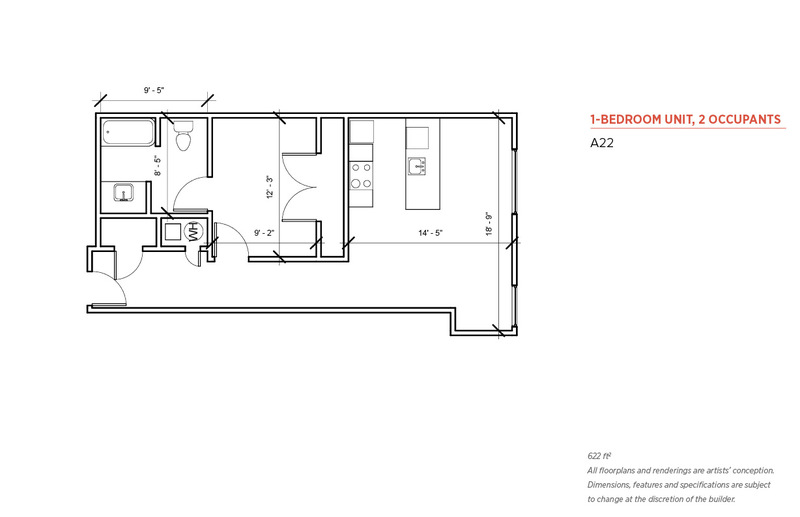 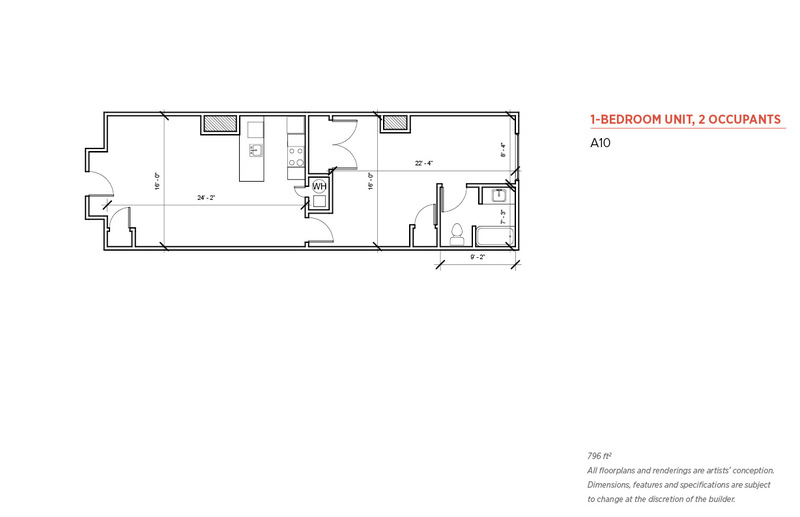 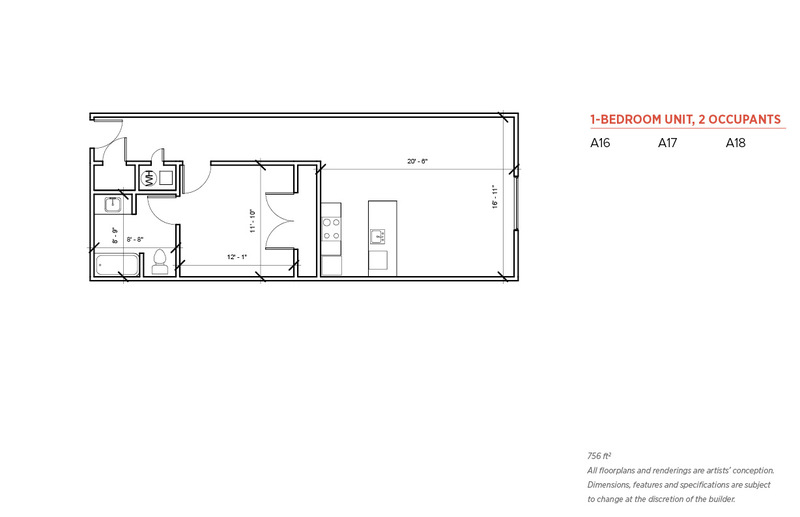 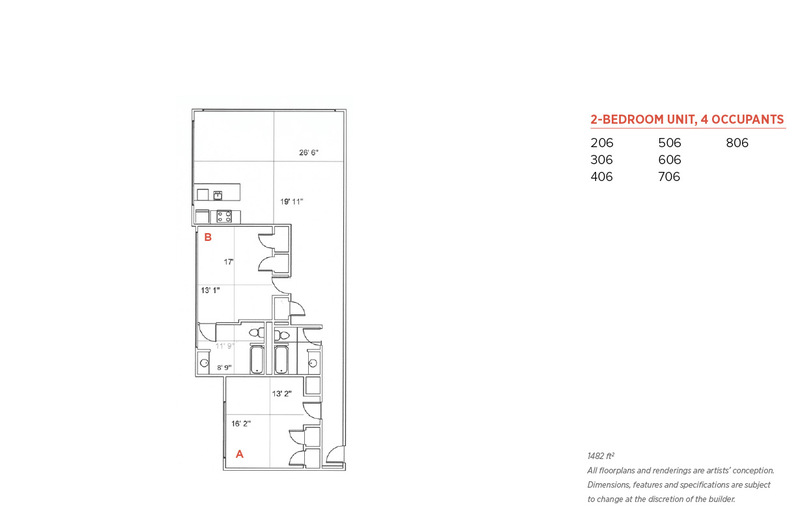 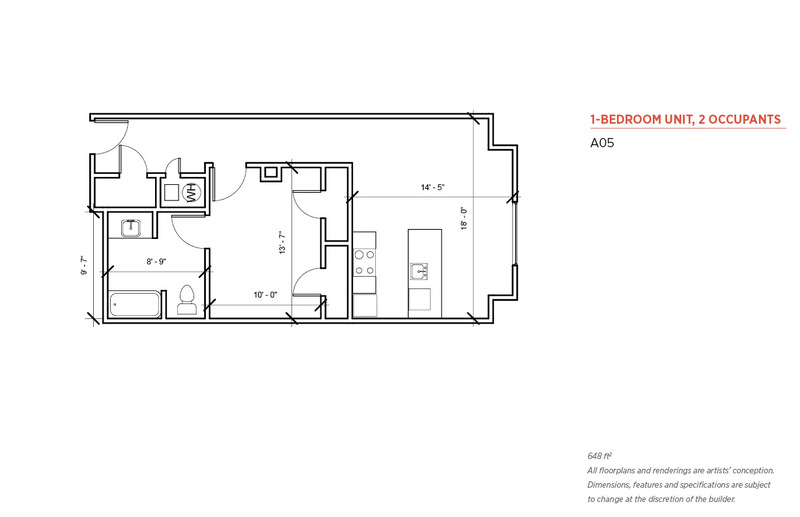 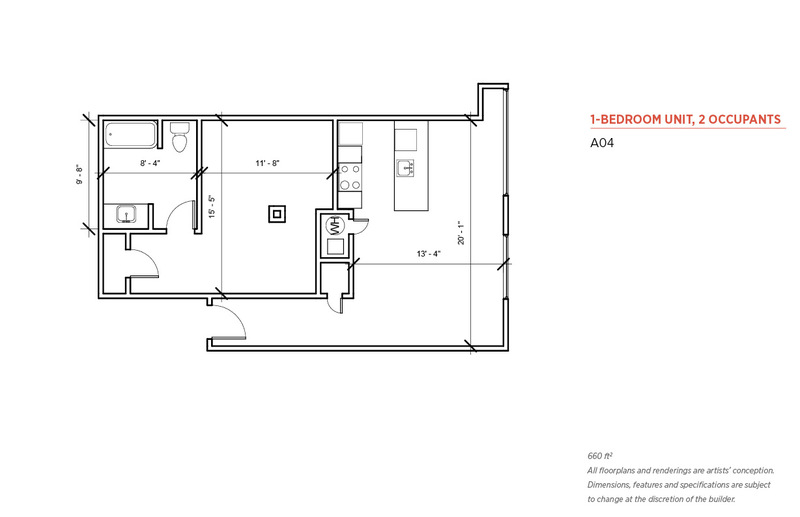 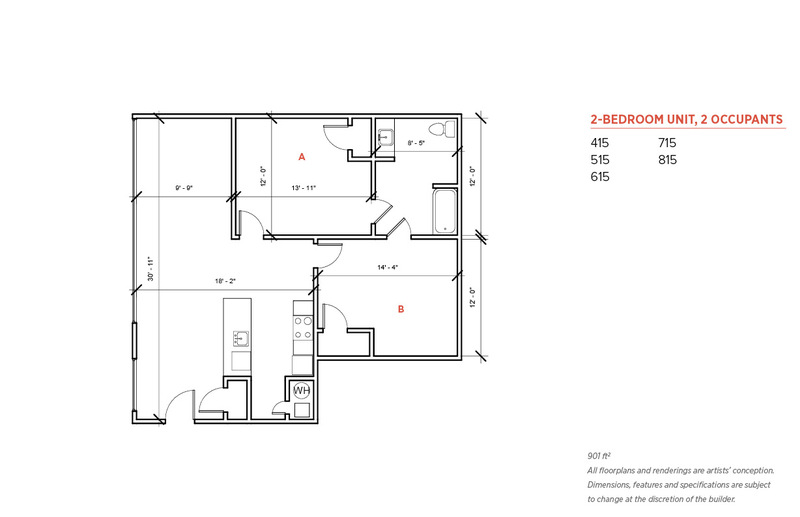 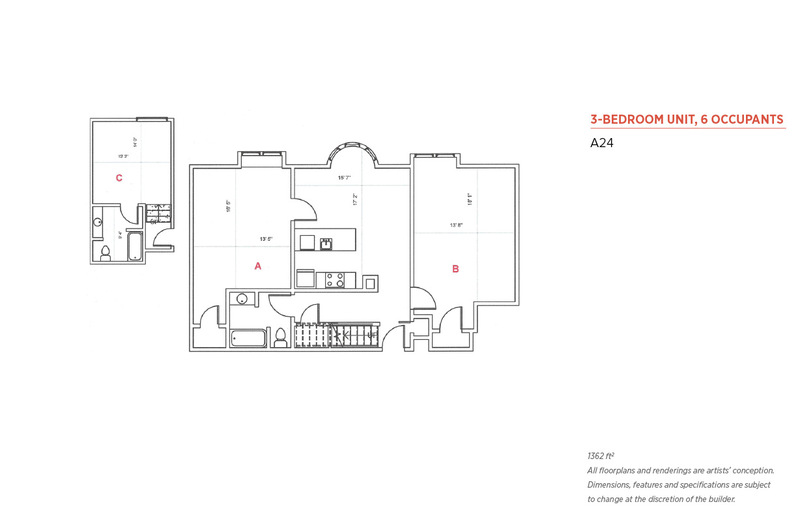 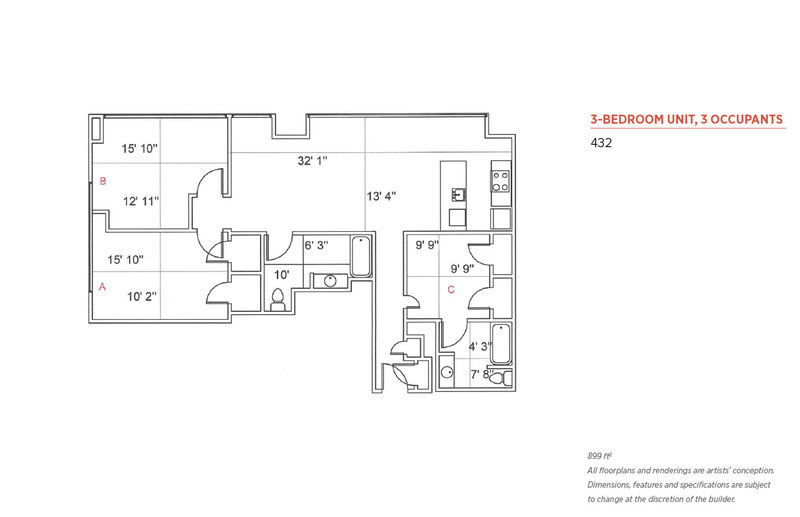 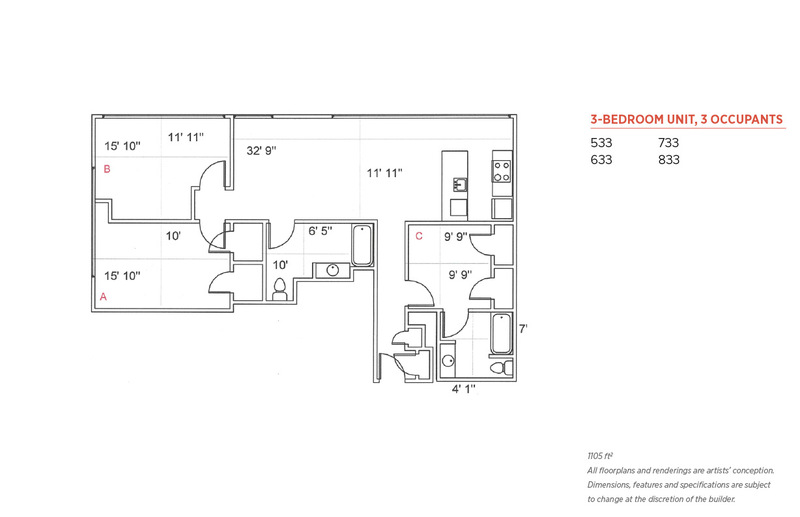 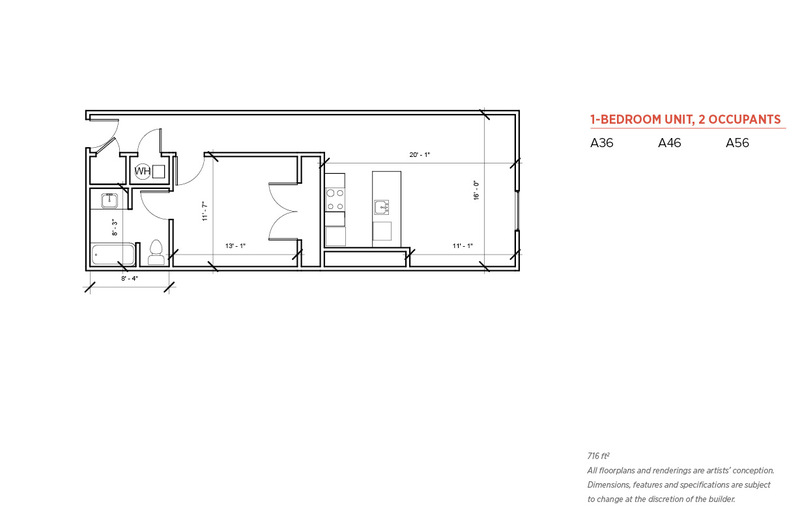 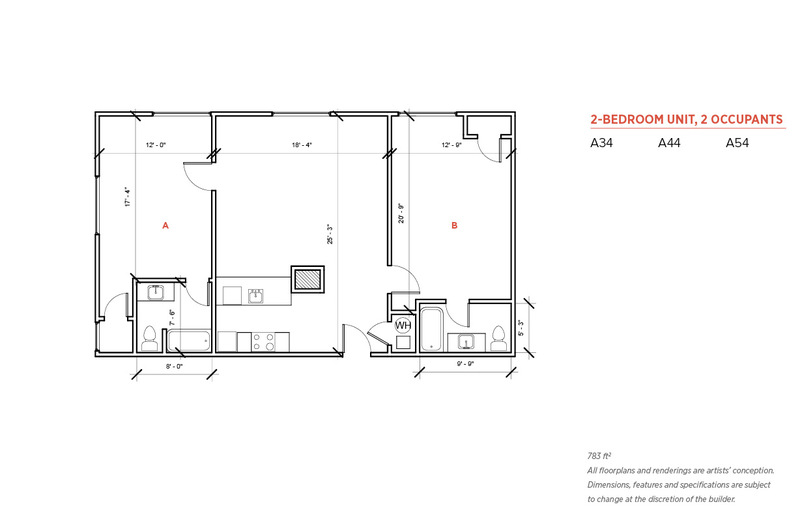 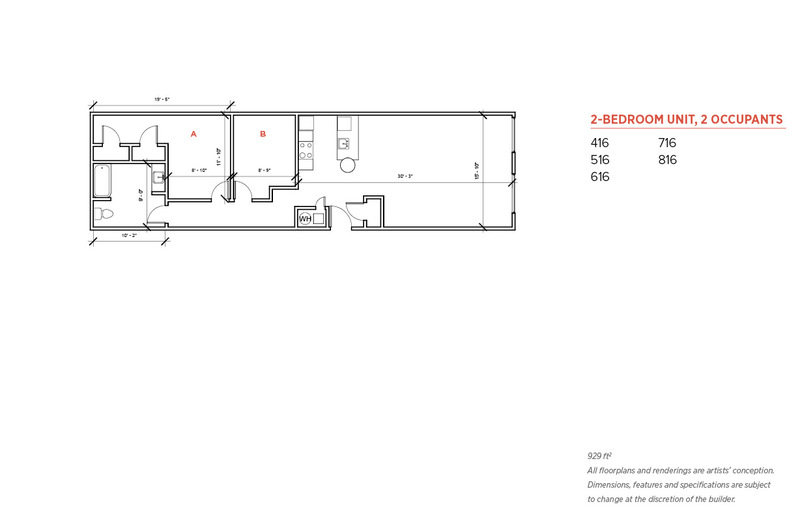 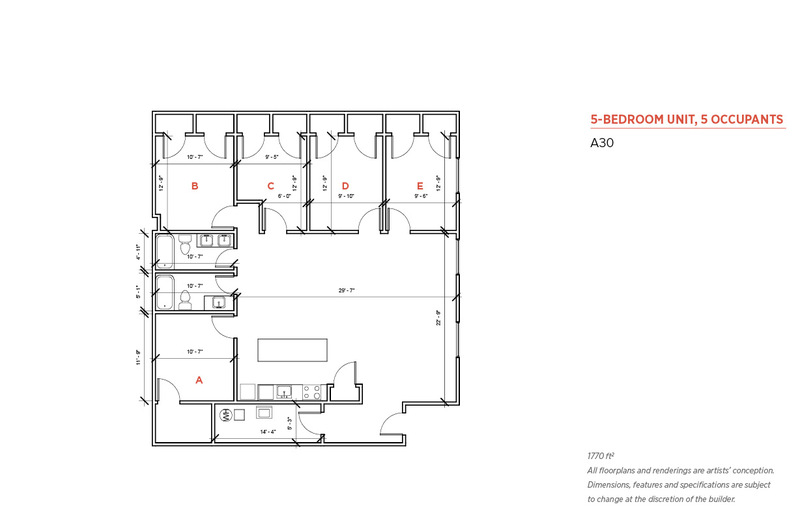 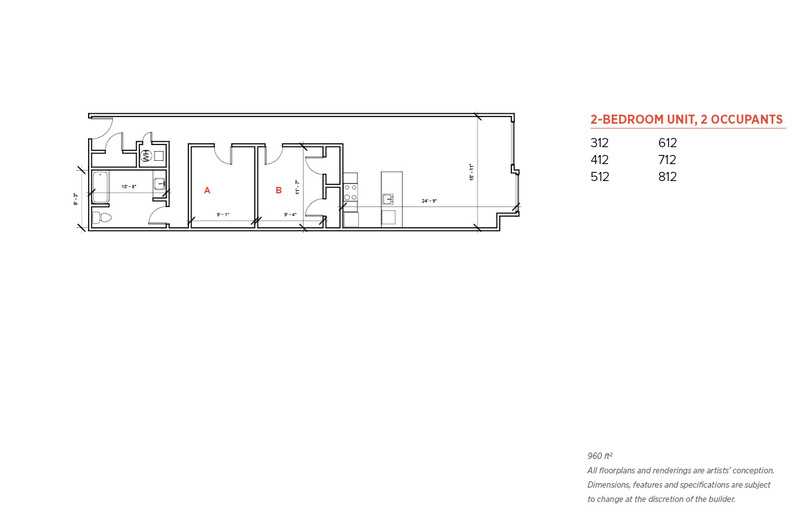 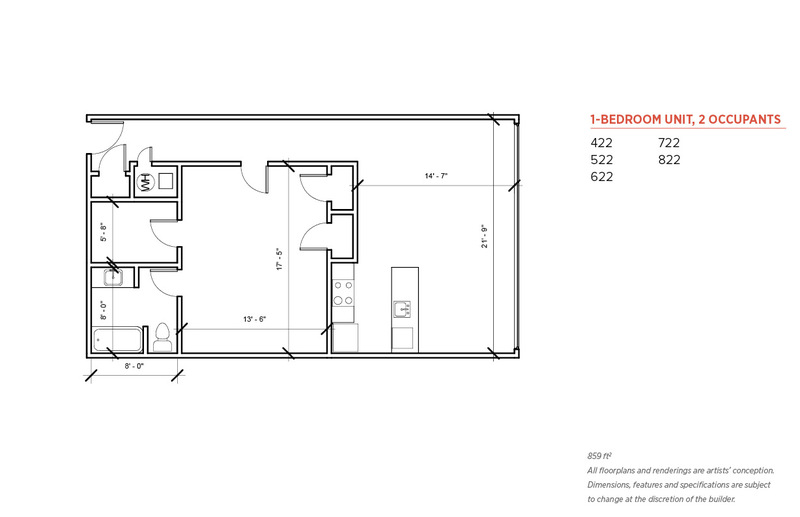 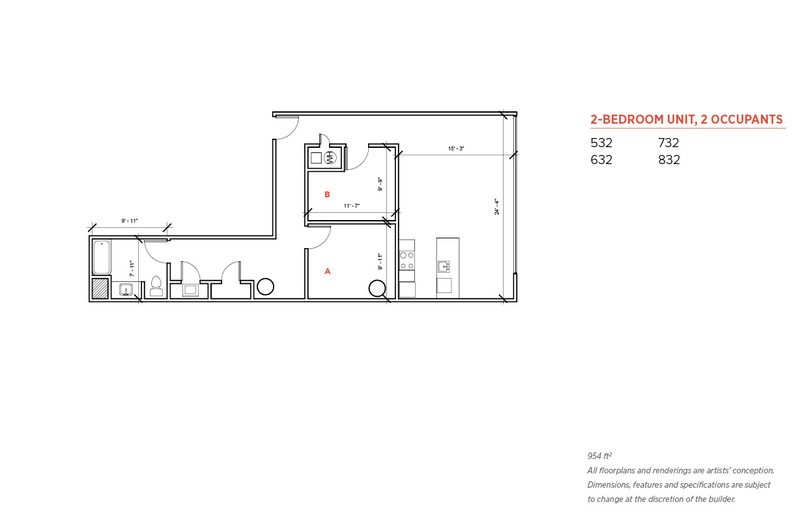 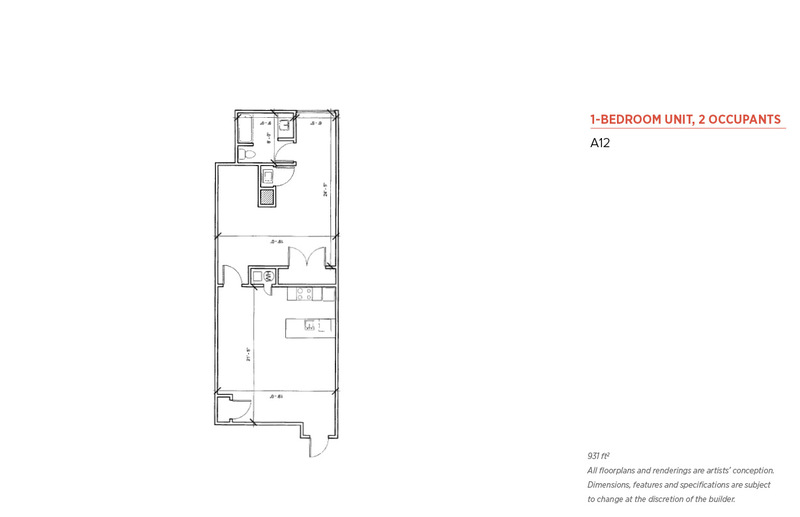 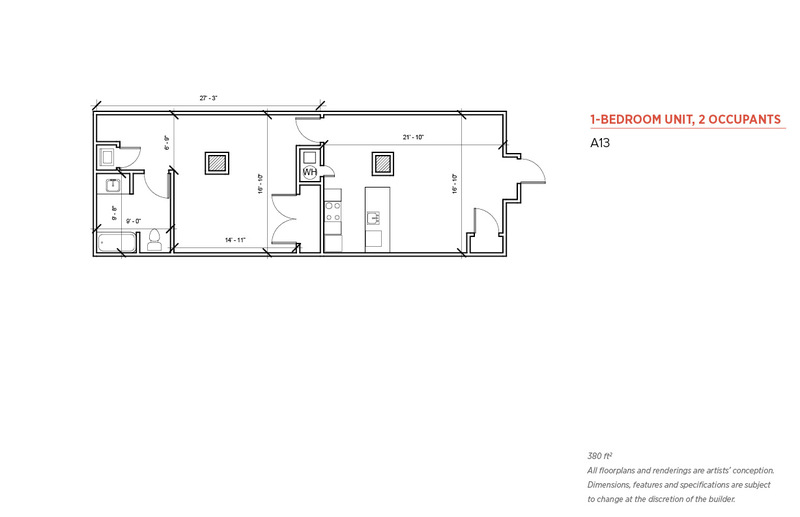 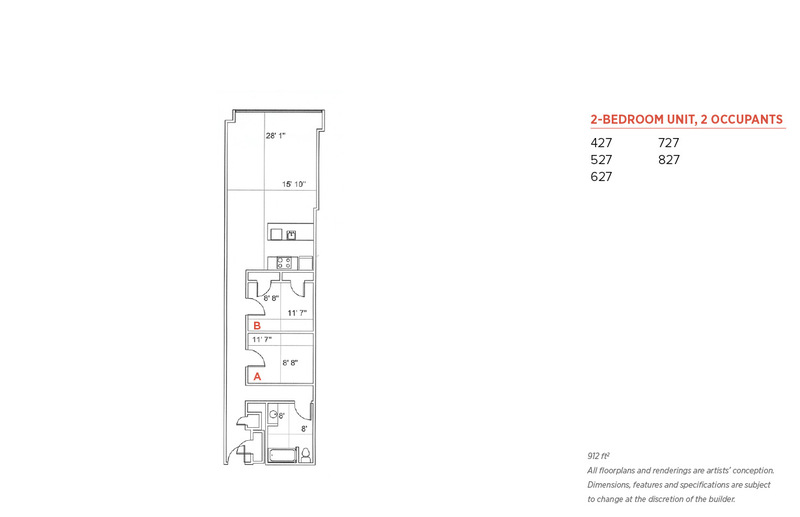 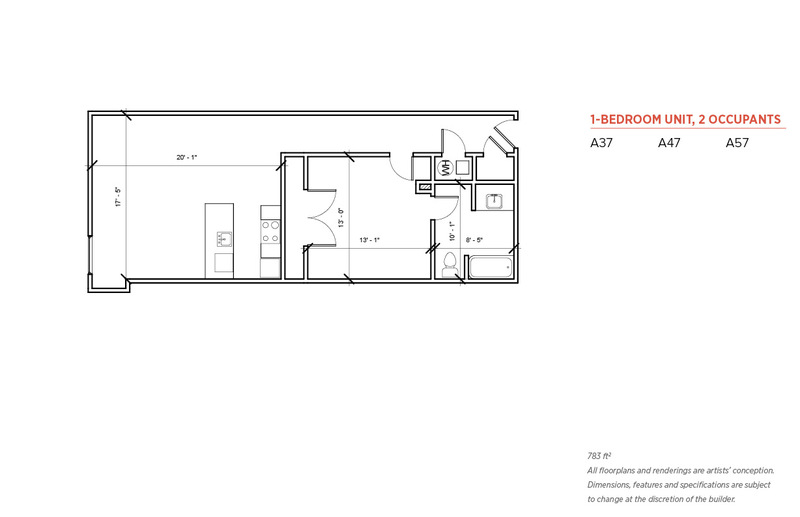 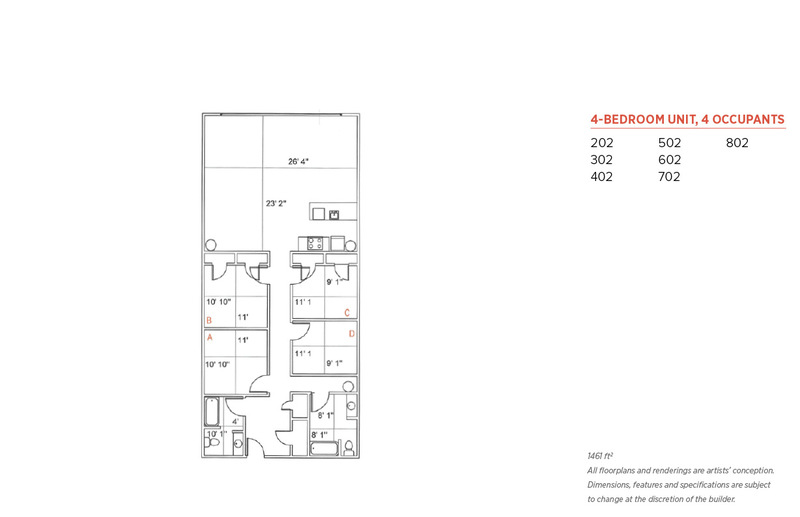 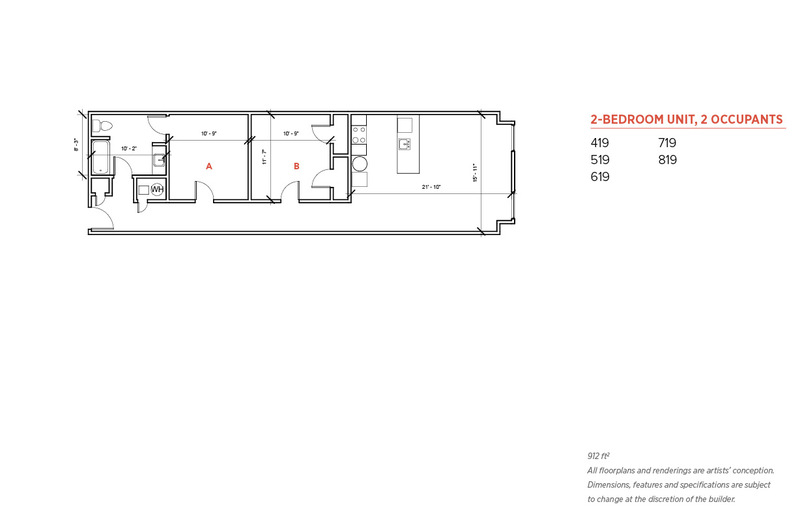 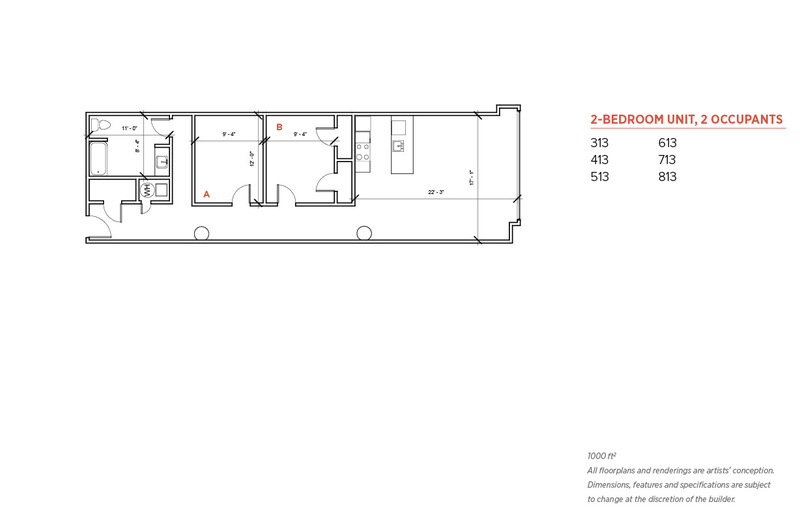 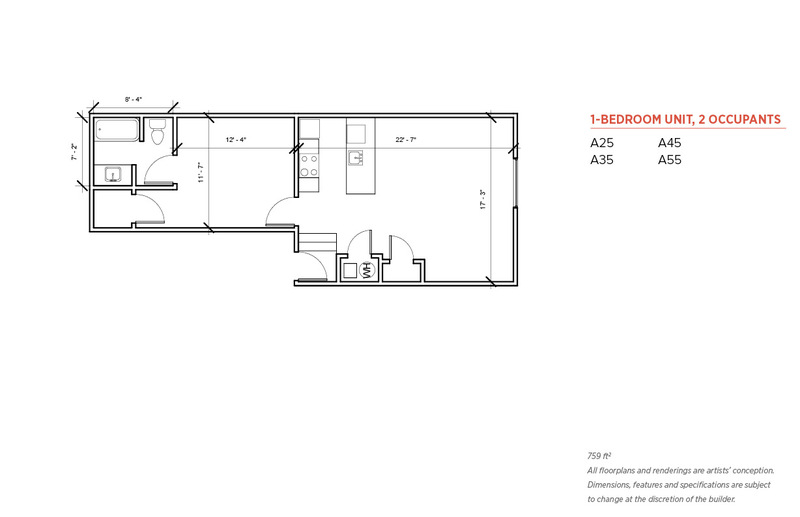 4-BR — ONLY ONE UNIT LEFT! 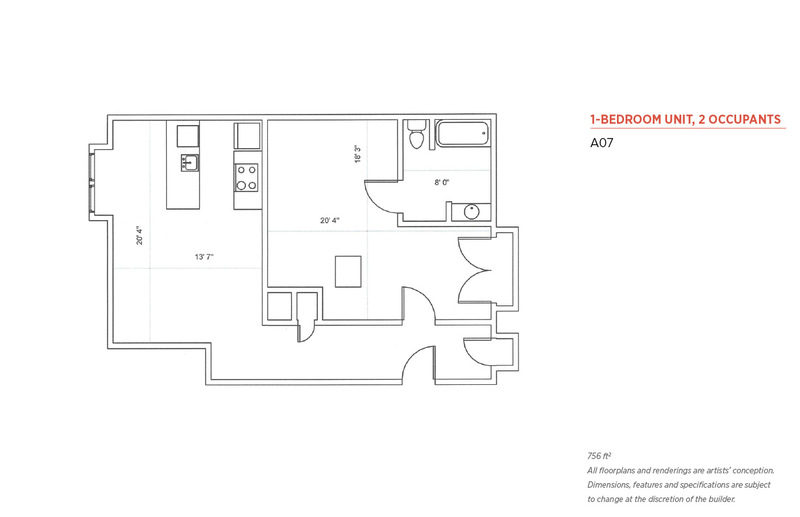 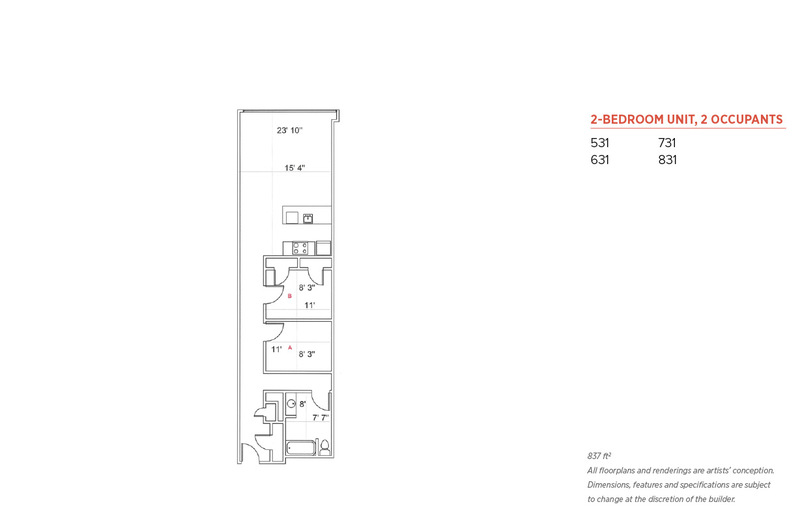 Kardon Atlantic Apartments introduce a stylish and modern living experience within Temple University's Main Campus. Temple Financial Aid accepted. 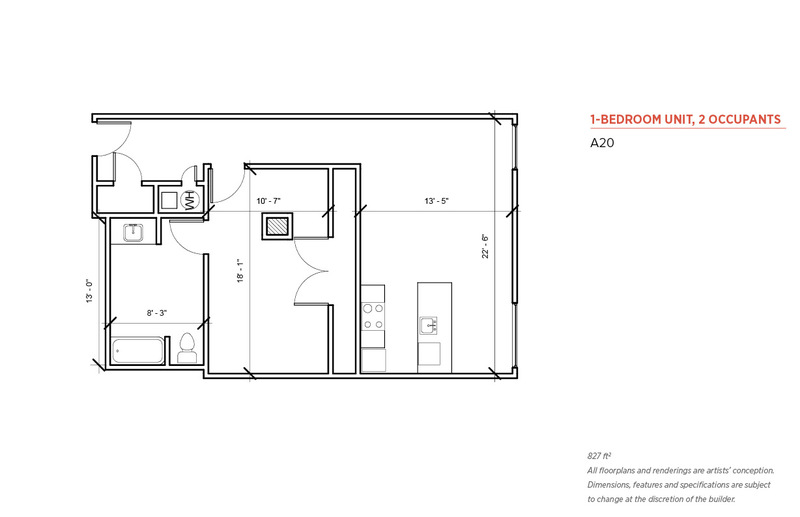 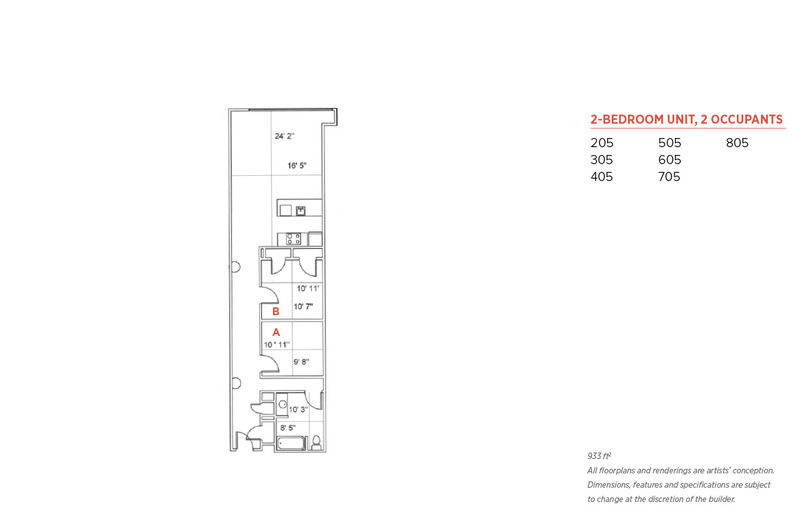 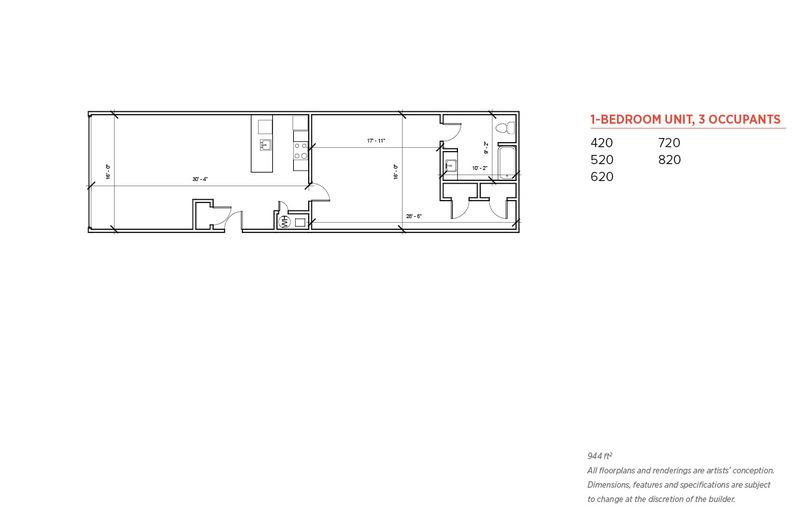 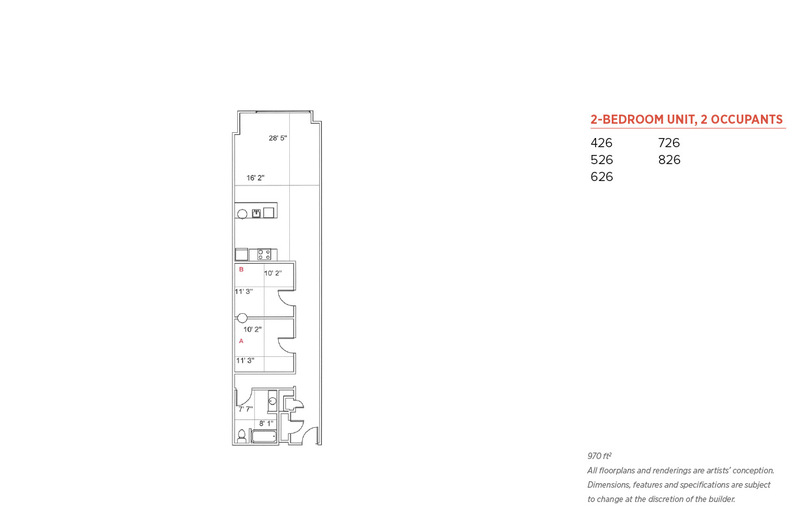 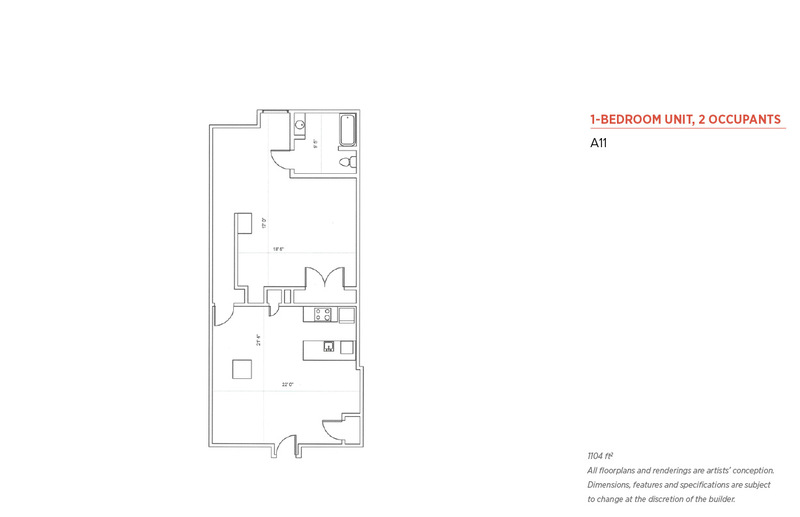 Independent living with dorm-style pricing allows for flexible and budget-friendly options. 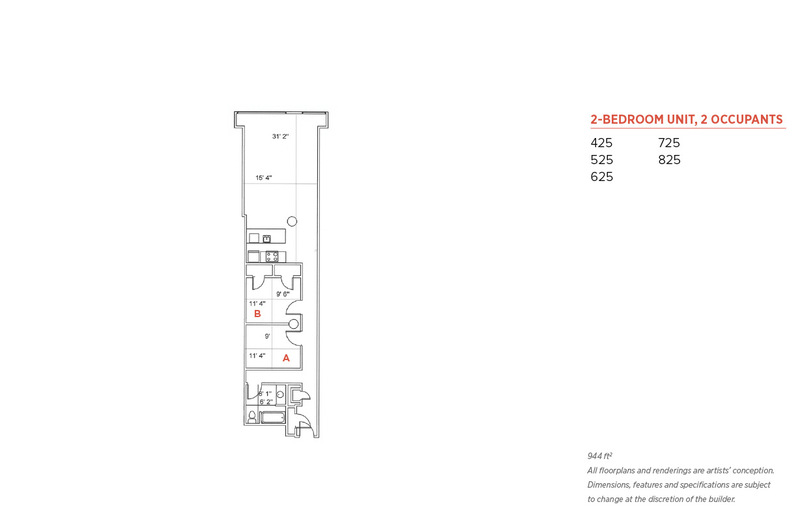 UPDATED AND IMPROVED AMENITIES NOW AVAILABLE!